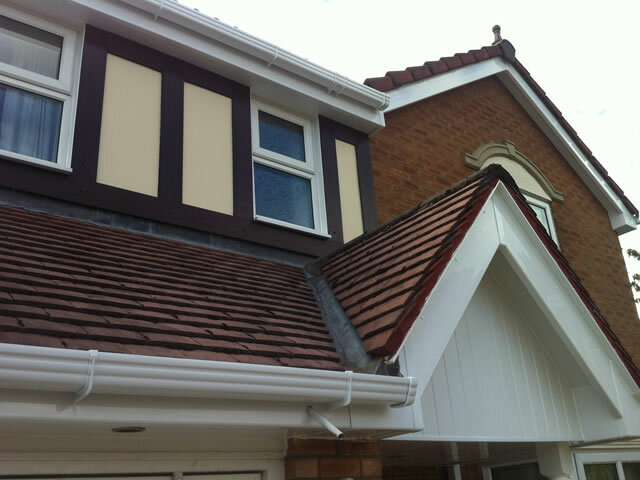 Welcome to the home page of Perfect Roofing & Fascias, a family run roofing firm. We aim to provide you with the highest level of work at all times and we hope to help you make the most of your home. We provide a wide range of services and if you would like to know more about what we offer, please get in touch. 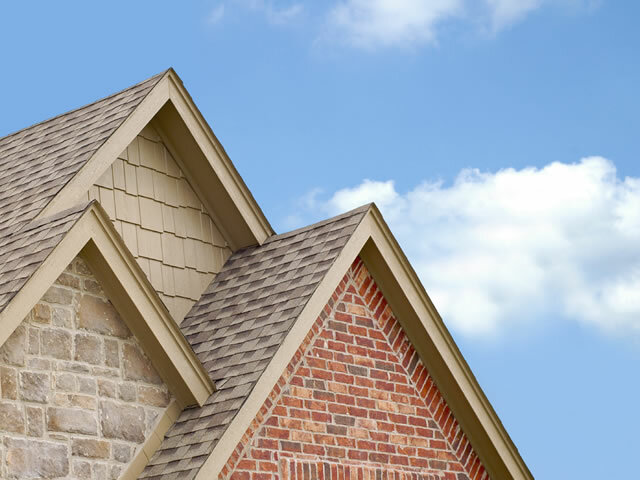 Some of our more popular roofing services include fascia, soffit gutter and renewal work. Our team is highly skilled in roof maintenance work and we undertake moss removal work quickly and effortlessly. We can also provide assistance with respect to tile hanging and lead work. 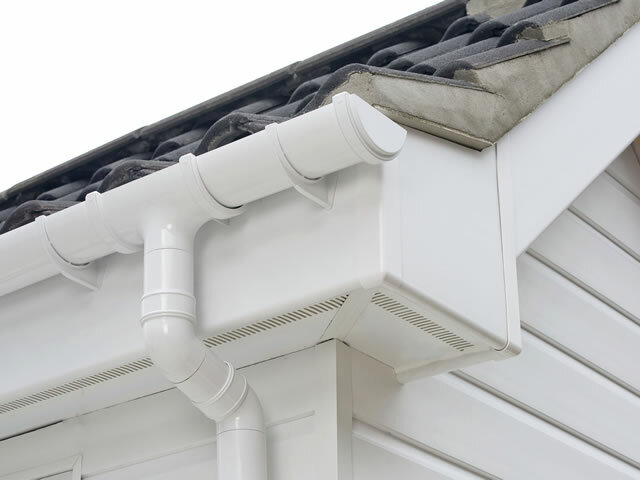 The guttering at your property can add the perfect finishing touch but it is the functional benefit that comes from guttering that is the most important element. At Perfect Roofing & Fascias, we believe that if your guttering is in good condition, you have one less thing to worry about and there will be a far greater likelihood of your home remaining in great condition. When it comes to keeping your home in excellent condition, maintaining the quality and condition of your roof is vital. Even if everything else at your property is in excellent condition, if the roof is defective or causing problems, it can spread throughout your home in no time at all. We know that many people are keen to carry out DIY tasks at home but given the nature of working on a roof, we believe it is best to call in the experts. When it comes to flat roofs, there is a need to work with a firm that offers reliable and effective services. 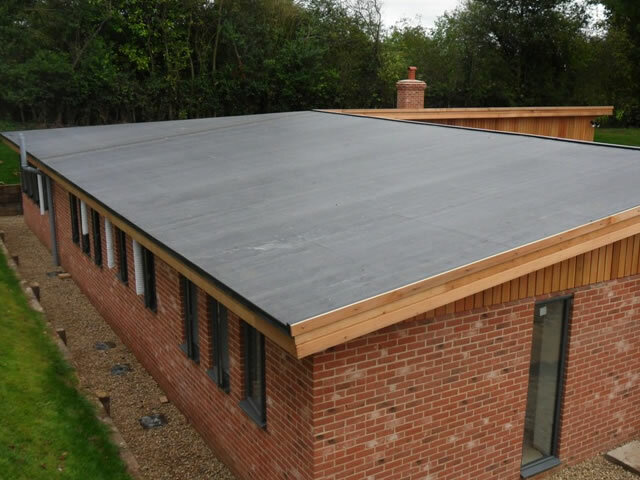 At Perfect Roofing & Fascias, we are pleased to say that we offer a number of flat roofing services and if you are looking for a reliable flat roof installation provider, we are the company to call on. We are more than happy to cover a wide range of areas including Eversley, Yately, Winnersh, Reading, Bracknell, Wokingham, Farnborough, Crowthorne and Sandhurst. We are pleased to say that we have undertaken considerable work in these areas already and we believe that we have developed a strong reputation in these areas. If you would like to see any of our testimonials and recommendations from previous clients, contact us today. All of our team members are fully trained and we promise to offer a friendly and informative service at all times. We also promise to carry out all the work ourselves, we don’t believe in subcontracting services, so you can rest assured you will receive the highest level of service at all times. If you would like to receive a quote or you want information on the services we offer and how they can benefit you, please get in touch.